When you have a septic tank as an alternative to being connected to the main sewage network, you will always need to know when it should be pumped, as there can be a lot of damage caused to your home and the surrounding area if you don’t do this at the right time. With this in mind, you will need to think carefully about your situation. There is little point in asking anyone else, as their needs won’t be the same as yours. You will need to think about how old your system is, and how many people live in your home. If you have a garbage disposal then this could mean that more is added to your tank than in other properties, and if you do a lot of laundry then this can speed up how fast your tank is filled, too. 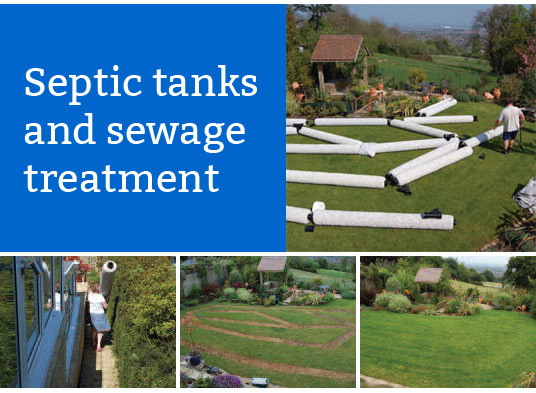 If you’re unsure about exactly when you need to think about pumping your tank then a septic tank Wickham expert could help you. They will have seen many different tanks over the years, and can therefore give you an accurate idea of when it needs to be done, so you will always know that it won’t get to the stage where your tank overflows.